With 152 comfortable guestrooms and feature suites, Hotel Tainan is your top choice for your business travel or sightseeing journey. Hotel Tainan locates the most convenient spot in Tainan City. First of all, the hotel faces toward Tainan Railway Station, which is merely steps away. Secondly, Two the most popular department stores, SHIN KONG MITSUKOSHI and Focusquare are also a couple blocks away. Thirdly, Tainan City Park and The National Cheng Kung University are within walking distance. In addition, you can take a walk to visit nearby historical remains. 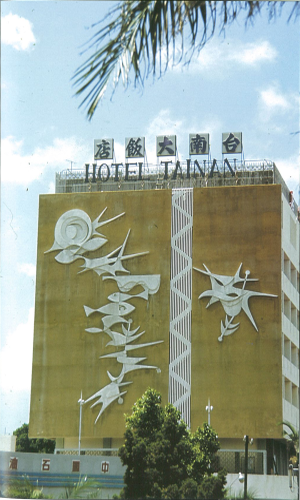 Hotel Tainan has 152 rooms including comfortable rooms and suites that provide both businesses’ and tourists’ stays. There are a business center, conference rooms and banquet rooms to serve various needs. Our hotel restaurants are HACCP-certified, ensuring food safety and sanitary facilities. The variety of food and delicious gourmets should not be missed. adding a touch of humanistic culture to the otherwise rigid Hotel Tainan. was successfully created to encompass the meaning of a cozy family, sumptuous cuisine and a great travel adventure. 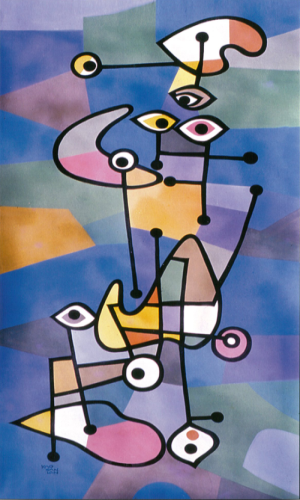 to encompass the meaning of childhood memory and joyful life.